Another called her “mean…crude (and) stupid,” adding it’s a commonly expressed view about her in Britain and the EU. She’s lost everything over the issue overwhelmingly except a vote of no confidence so far. Politically damaged beyond repair, it’s astonishing she’s held n this long, her days as PM looking increasingly numbered. 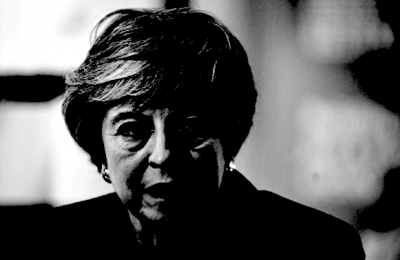 With majority MPs certain to overwhelmingly reject another Brexit vote if taken for the third time, her tenure as prime minister appears coming to an end – an interim leader replacing her ahead of general elections Tories could lose. “In any normal polity the leader at least would already be gone…(It’s) obvious (that Tories) must get rid of” her. If both of the above reports are right, there’s virtual “unanimity” among Tory cabinet ministers for May to step down as soon as possible.